Consumers may be eating in restaurants less often, but the kitchens of many limited-service concepts are nevertheless facing a potential meltdown. With the boom in off-premise business, prep lines are struggling to crank out more orders during peak times than they were built to handle, all but guaranteeing ticket times will increase and quality or order accuracy will degrade. Add the ability of customers to flood the kitchen with simultaneous orders, whether from smartphones or kiosks, and the risk of overwhelming the production team spikes. No wonder kitchen recasts are accounting for a large part of some chains’ capex budgets for 2017. The aim of the moment for limited-service restaurants is to boost throughput and capitalize on off-premise demand, and a number of brands are clearly willing to invest in overhauls of their production systems to do it. 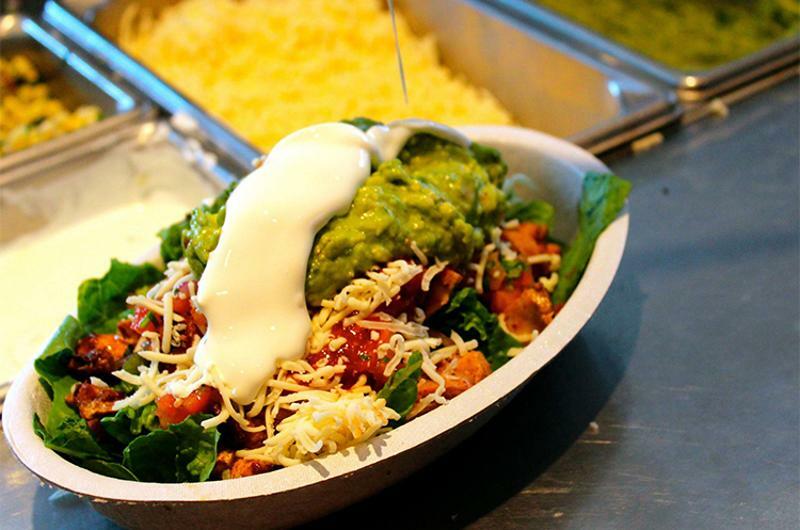 A case in point: Chipotle Mexican Grill. 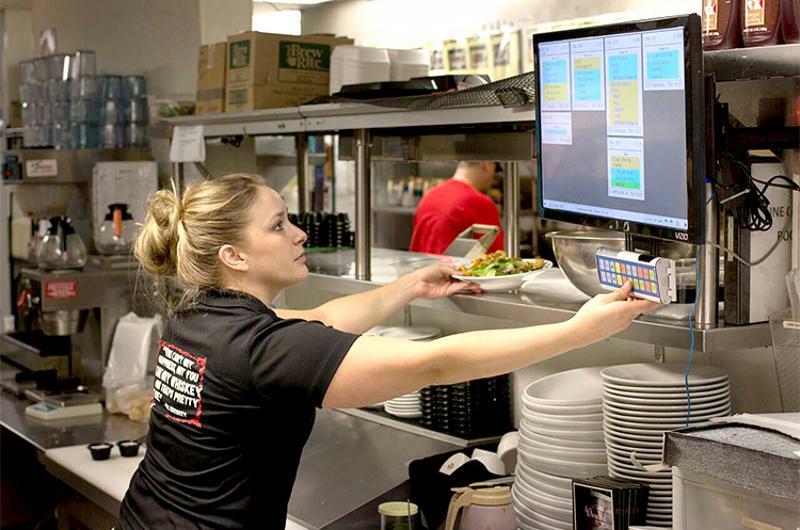 Behind the kitchen visible to dine-in customers is usually a more compact second prep line, installed to handle orders placed via fax, phone or desktop. Management says that second make-line is underused, and that only 6% of a store’s sales are currently placed remotely. 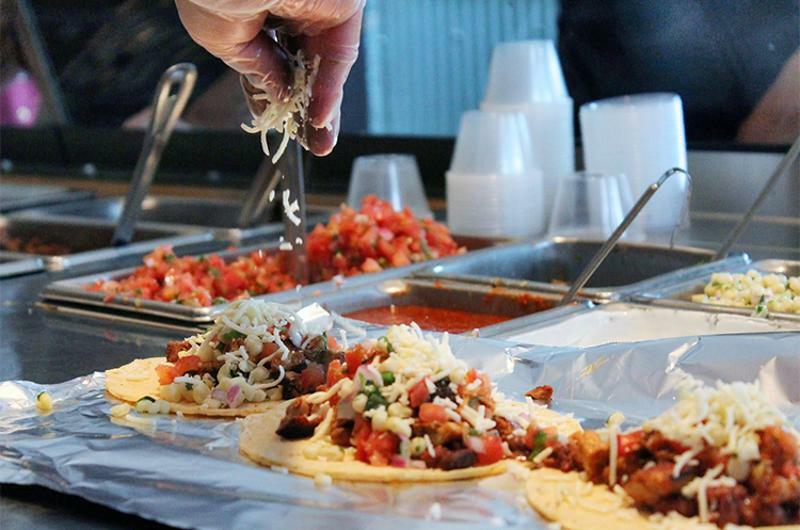 So the chain plans to retrofit the prep area with new technology that fields digital orders directly, whether they’re placed by smartphone or via tablets Chipotle intends to install in the dining room. The setup has the advantage of being secluded from the dining room and main prep line, so the employees stationed at it have fewer distractions, says Chipotle CEO Steve Ells. In addition to being retrofitted into stores, the new setup will presumably be standard in the next generation of Chipotle units, which cost about $40,000 less to build than the old models, or roughly $760,000. 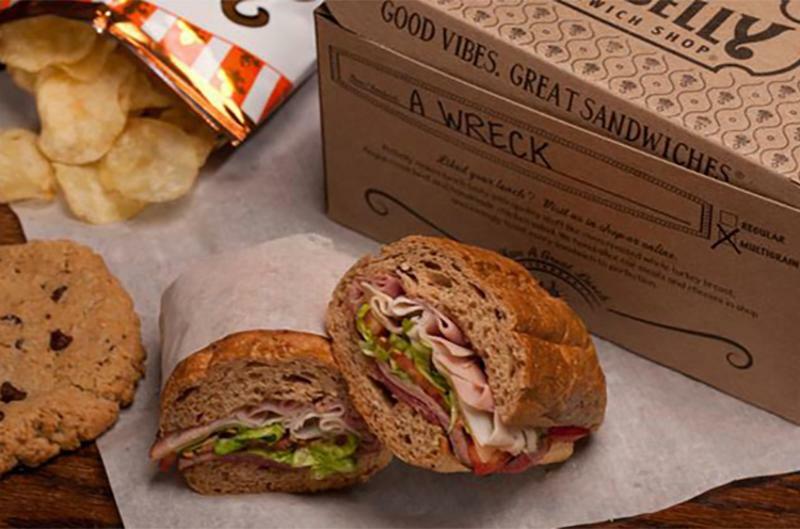 A second order fulfillment system similarly figures largely in Potbelly Sandwich Shop’s plan to field more off-premise business without straining counter service. “It remains a huge part of our future growth story,” CEO Aylwin Lewis told investors. The backline operation produces catering, delivery and to-go orders, often before the lunch rush hits. It has its own manager, the catering coordinator, a newly created post being added systemwide. The backline generated 14% to 15% of sales as of this fall, according to Lewis. The year of the KDS? Not all the revamps are as ambitious as Chipotle’s or Potbelly’s efforts. For other brands, the big step—or at least the first one—is switching from paper kitchen tickets to a digital kitchen display system, or KDS. 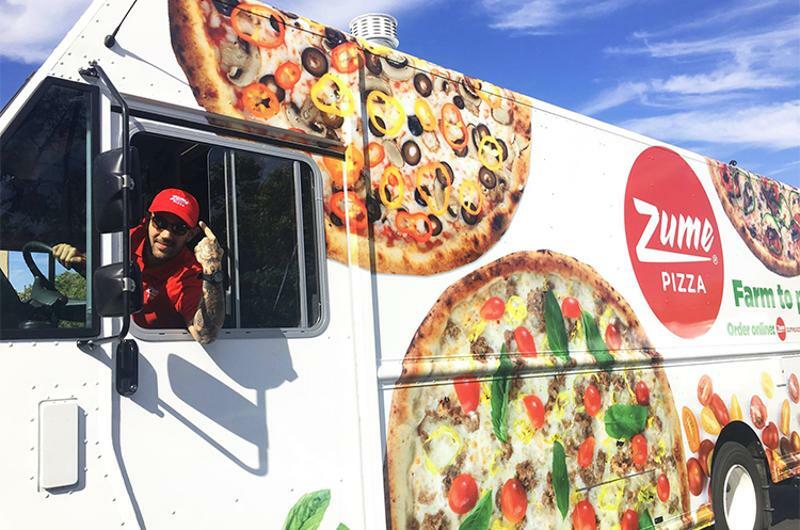 Zoes Kitchen’s recent embrace of a KDS, intended to boost throughput during peak times, was followed by a test in third quarter 2016 of what the chain calls “small order catering,” or what competitors might term delivery. Patrons living in the 30-store test areas could order family-sized meals and even some single servings. Zoes already offers large-order catering. CEO Kevin Miles described the system as part of a platform onto which other innovations can be bolted. A KDS shaved 30 to 60 seconds off wait times at The Melt, according to CEO Ralph Bower. The system, part of a comprehensive effort to get customers their grilled cheese sandwiches faster, has also boosted consistency, he says. Back-of-the-house training was simplified as well, he says. The Melt also developed new grills that speed up cooking time. A guest ordering a grilled cheese will get it in about three minutes, Bower says. Zume Pizza, a Silicon Valley upstart, is turning the delivery process into the prep time for its pies. Artificial intelligence anticipates what pies customers are likely to order. Those pizzas are then assembled by robots and placed via cyborg into a truck equipped with 56 computer-controlled ovens. Technology activates the relevant oven when the truck is within four minutes of a delivery stop.